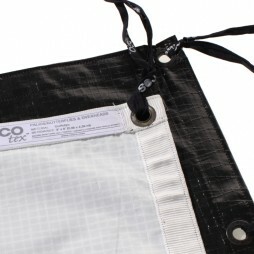 20’x20′ light grid cloth with built-in ties for use with our collapsible frame or for tying to existing fixtures. Also available in full & light grid cloth densities and in 8’x8′ and 12’x12′ size. Also available in full & 1/4 grid cloth densities and in 8’x8′ and 12’x12′ size. 20′ x 20′ grid cloth with built-in ties for use with our collapsible frame or for tying to existing fixtures. 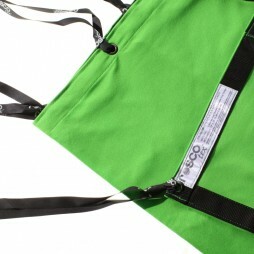 Also available in smaller sizes from 8×8 and strengths from 1/4 to light grid cloth. 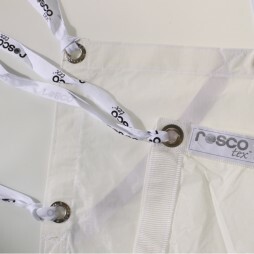 White Artificial silk for use with our collapsible frame or for tying to existing fixtures. This Artificial Silk is slightly sharper than China Silk with a colder effect. 20×20′ 1/4 White Artificial silk for use with our collapsible frame or for tying to existing fixtures. This Artificial Silk is slightly sharper than China Silk with a colder effect. White China silk for use with our collapsible frame or for tying to existing fixtures. This China Silk is slightly softer than Artificial Silk with a warmer effect. 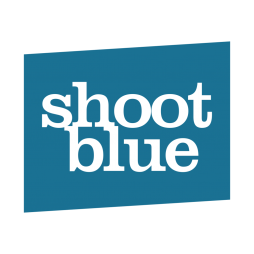 Chromakey Blue textile used for special video and editing effects. 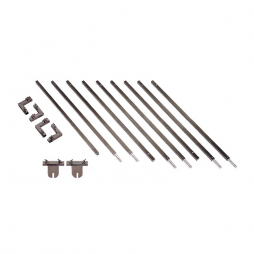 We supply our bluescreen kits with built-in ties for use with our collapsible frame or for tying to existing fixtures, meaning you can key any environment into any environment. HILITE is a moderate diffuser that offers high transmission with minimal color temperature shift. Ideal for tenting or large area diffusion. We also stock the smaller 8′ x 8′ size. 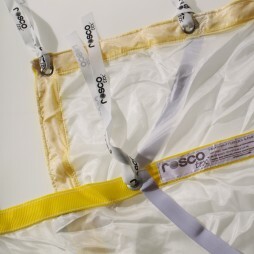 A bleached Muslin is commonly also used as a lighting medium. It may be used both for bouncing, where it gives off a soft light without any hot spot, or as a very soft diffusion material. Provides a soft, consistent bounce/reflection from any lighting source. 12’x12′ grid cloth with built-in ties for use with our modular frames or for tying to existing fixtures. Also available in full, 1/4 & light grid cloth densities and in 8’x8′ size. A versatile 12’x12′ blackout drape with tie-offs for use with our modular frames or for tying onto existing rigs. Also available in 8×8 and 10’x12′ sizes. 12’x12′ 1/4 grid cloth with built-in ties for use with our collapsible frame or for tying to existing fixtures. Also available in full & 1/4 grid cloth densities and in 8’x8′ size. 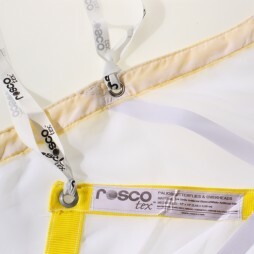 12’x12′ 1/4 white artificial silk with built-in ties for use with our collapsible frame or for tying to existing fixtures. Also available in full artificial silk & natural Chinese silk densities and in 8’x8′ size. Also available in full and light grid cloth densities and in 8’x8′ size.